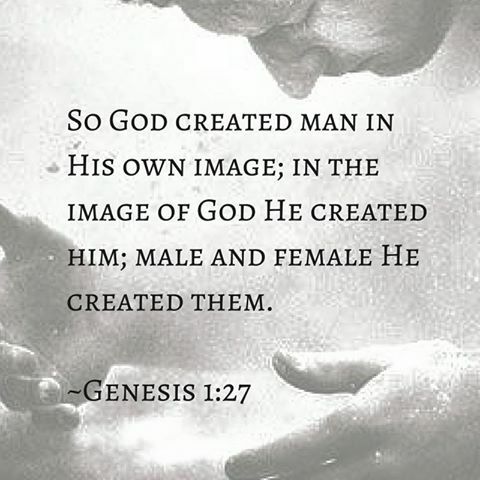 "Jesus answered, 'Have you not read that from the beginning the Creator 'made them male and female.'" "and to put on the new self, created to be like God in true righteousness and holiness." "and have put on the new self, which is being renewed in knowledge in the image of its creator." "This is the book of the generations of Adam. In the day when God created man, He made him in the likeness of God." "Indeed, ask now concerning the former days which were before you, since the day that God created man on the earth, and inquire from one end of the heavens to the other. Has anything been done like this great thing, or has anything been heard like it? And glorified in Heaven your Father will be. "But the path of the righteous is like the light of dawn, That shines brighter and brighter until the full day." "While you have the Light, believe in the Light, so that you may become sons of light." After Jesus had spoken these things, He went away and hid Himself from them." 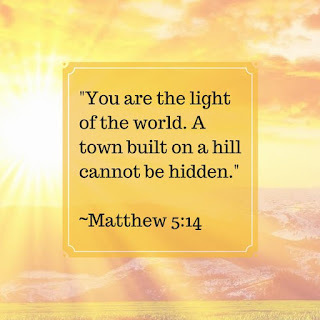 "But for you who fear My name, the sun of righteousness will rise with healing in its wings..."
"No one lights a lamp and puts it in a cellar or under a basket. Instead, he sets it on a lampstand, so those who enter can see the light." "So if your whole body is full of light, and no part of it in darkness, you will be radiant, as though a lamp were shining on you." 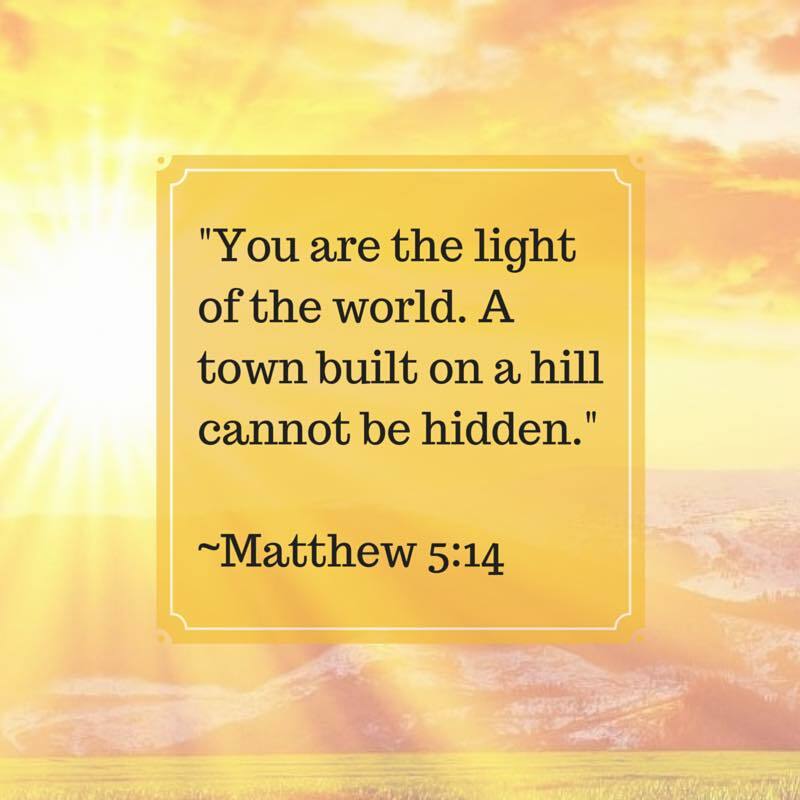 "In the same way, let your light shine before men, that they may see your good deeds and glorify your Father in heaven." Godly wisdom is not the same as worldly wisdom. It is achieved through the power of our Almighty God...in whom we have placed our faith, trust and hope. 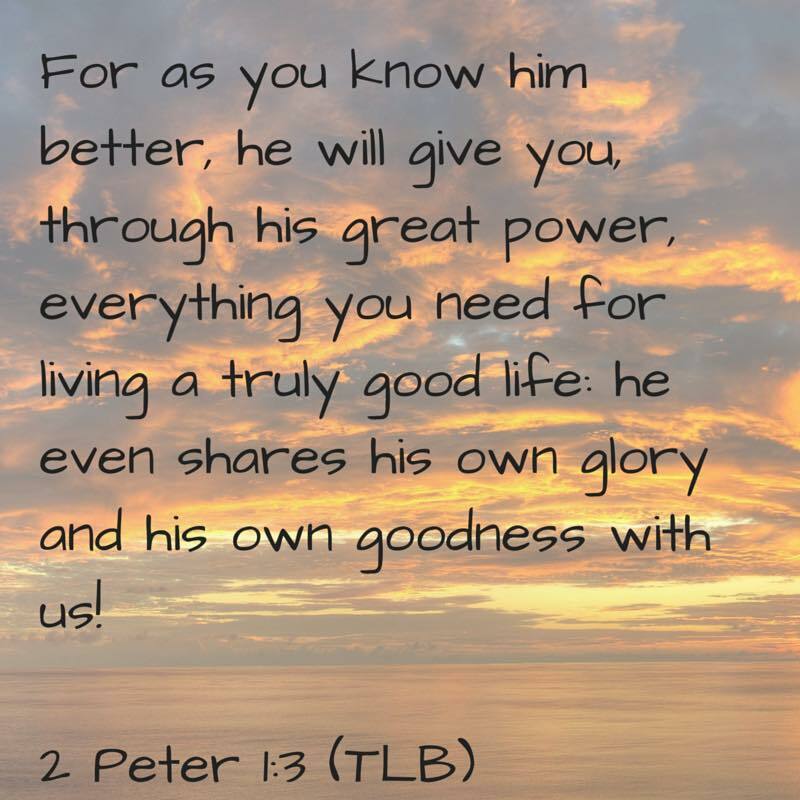 It is a blessings from our Maker...a fruit of The Spirit...freely given by our Heavenly Father, according to His will and all for His glory. Blessed are the wise in Christ, that they may reflect the glory of God! 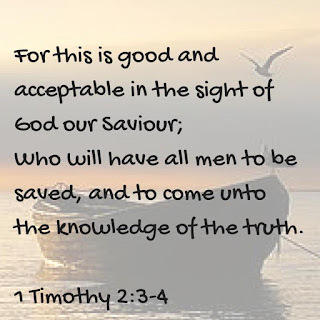 "For since in the wisdom of God the world through its wisdom did not know him, God was pleased through the foolishness of what was preached to save those who believe." "Listen, my dear brothers and sisters: Has not God chosen those who are poor in the eyes of the world to be rich in faith and to inherit the kingdom he promised those who love him?" 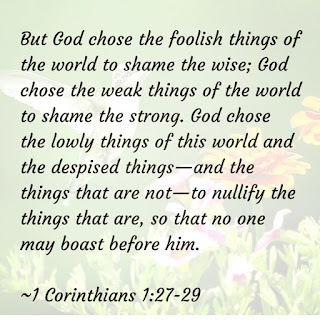 "not by works, so that no one can boast." The Holy Spirit gave the Apostles the boldness, fearlessness, faith, and endurance to live the Christian life and win souls for Jesus Christ. That dynamite power is the same today as it was yesterday. The power of the Holy Spirit still sets captives free. It still brings hope to a hopeless and dying world. We are the witnesses Jesus sent out. The world is still hopeless, and still hostile. But through us, the love of the Holy Spirit can defeat hatred, conflict, strife, unforgiveness and bitterness. Through us, the power of the Holy Spirit can make us shine in the darkness. May our life be a witness for Jesus. I pray that others will see Christ shining in me and that they are drawn to my testimony of a changed heart and a changed life. May they experience the love of Jesus through my words and actions, as I walk in the explosive power of the Holy Spirit. Help me to receive a fresh outpouring of Your Spirit daily so I am empowered to fulfill the great commission and draw the lost, hurting, and dying to Your Son. Thank you, Jesus, that You are a Fisher of men...that You came that the lost may be found; the hurting may be healed; that sinners may be saved. Thank You, Jesus, that we ALL may call upon You...and in Your Name, be redeemed, restored and reconciled...and dwell in The House of The Lord forever. "On hearing this, Jesus told them, 'It is not the healthy who need a doctor, but the sick. I have not come to call the righteous, but sinners.'" "'Come, follow Me,' Jesus said, 'and I will make you fishers of men.'" "This is a trustworthy saying, worthy of full acceptance: Christ Jesus came into the world to save sinners, of whom I am the worst." "For with your heart you believe and are justified, and with your mouth you confess and are saved." "For God so loved the world that He gave His one and only Son, that everyone who believes in Him shall not perish but have eternal life." 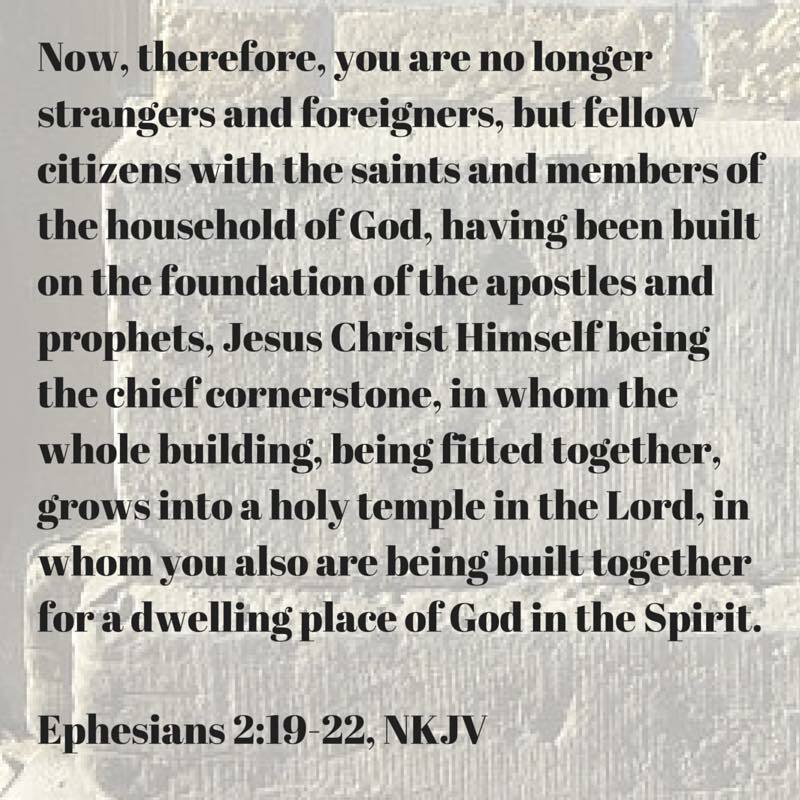 May we be as wise master builders, careful in our construction...withstanding all elements not born of The Holy Spirit...our house never shaken or disturbed...because we are founded on the tested stone of Jesus. "By the grace God has given me, I laid a foundation as a wise master builder, and someone else is building on it. But each one must be careful how he builds." "For no one can lay a foundation other than the one already laid, which is Jesus Christ." "Therefore thus says the Lord GOD, "Behold, I am laying in Zion a stone, a tested stone, a costly cornerstone for the foundation, firmly placed. He who believes in it will not be disturbed." "built on the foundation of the apostles and prophets, with Christ Jesus Himself as the cornerstone." "As you come to Him, the living stone, rejected by men, but chosen and precious in God's sight." "But our citizenship is in heaven, and we eagerly await a Savior from there, the Lord Jesus Christ,"
We praise You for anointing us with Your Holy Spirit...for blessing us with sanctification and ongoing transformation in Your image. 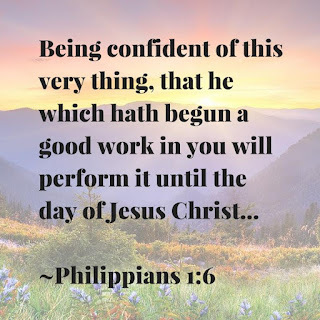 We praise You for Your promise to complete Your work in us...we pray for discernment of Your will for us in Jesus Christ...and for strength of endurance in our race to see You face to face. Abba, we pray with faith, trust and confidence because of Who You Are...perfect, omniscient and Holiest of holies...more than we are able to fully comprehend in our humanity. We pray that You will fill our cups to overflow with Your Love...and show us how to love others in this same way...remembering that we all fall short of Your Glory and are a work in progress...that You and only You complete us..and we praise You that You are faithful to do so. "The LORD will accomplish what concerns me; Your lovingkindness, O LORD, is everlasting; Do not forsake the works of Your hands." "He will sustain you to the end, so that you will be blameless on the day of our Lord Jesus Christ." 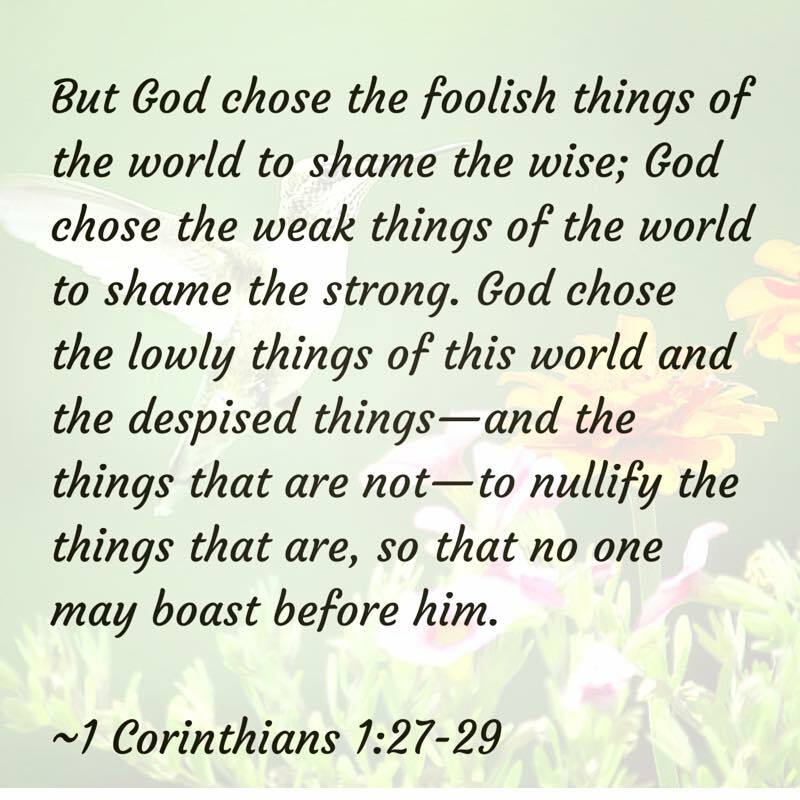 "so that you can discern what is best, that you may be pure and blameless for the day of Christ,"
"as you hold forth the word of life, in order that I may boast on the day of Christ that I did not run or labor in vain." 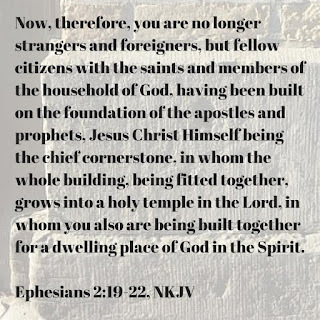 "Now it is God who establishes both us and you in Christ. He anointed us,"
"But He said to me, 'My grace is sufficient for you, for My power is perfected in weakness.' 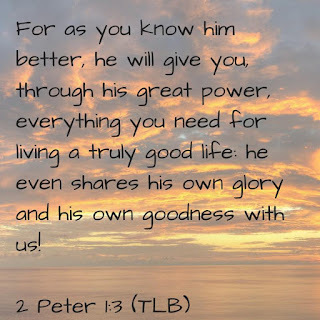 Therefore I will boast all the more gladly in my weaknesses, so that the power of Christ may rest on me." 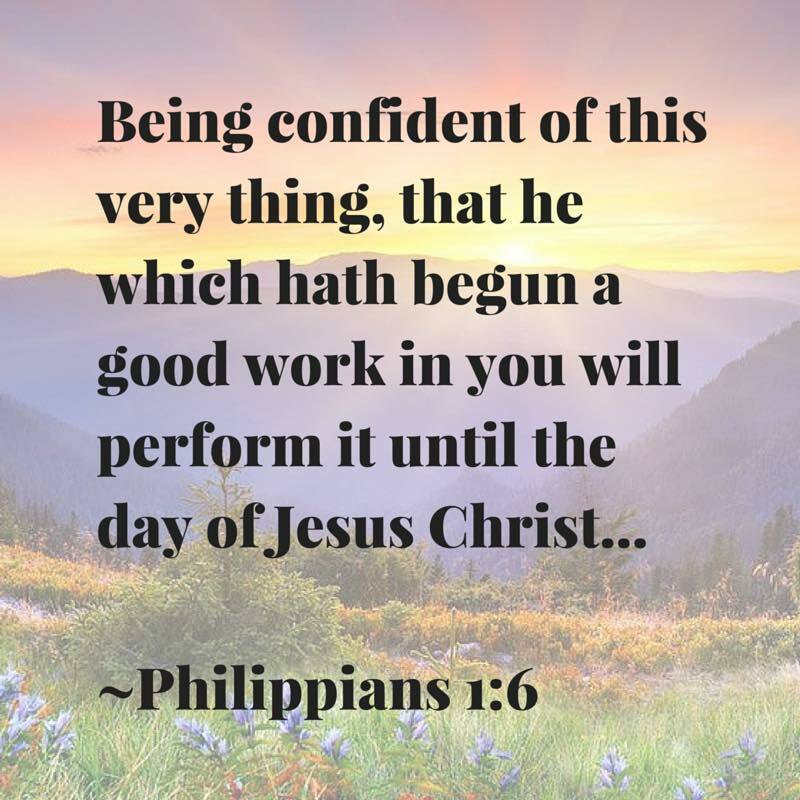 And as partakers in the Divine Nature of Jesus Christ, may our Heavenly Father work in us and through us, according to His Will for us...all for His Glory and Kingdom! "Now this is eternal life, that they may know You, the only true God, and Jesus Christ, whom You have sent." "More than that, I count all things as loss compared to the surpassing excellence of knowing Christ Jesus my Lord, for whom I have lost all things. I consider them rubbish, that I may gain Christ." "We encouraged you and comforted you as we urged you to walk in a manner worthy of God, who calls you into His kingdom and glory." "To this He called you through our gospel, so that you may share in the glory of our Lord Jesus Christ." "And after you have suffered for a little while, the God of all grace, who has called you to His eternal glory in Christ, will Himself restore you, secure you, strengthen you, and establish you." "Grace and peace be multiplied to you through the knowledge of God and of Jesus our Lord." "For this very reason, make every effort to add to your faith virtue; and to virtue, knowledge;"
"and to knowledge, self-control; and to self-control, perseverance; and to perseverance, godliness;"
"But store up for yourselves treasures in heaven, where moth and rust do not destroy, and where thieves do not break in and steal." "For if you possess these qualities and continue to grow in them, they will keep you from being ineffective and unproductive in your knowledge of our Lord Jesus Christ." Let us be grounded and grow in our faith...grateful for our unending salvation, made possible through the love and righteousness of our Lord and Savior. 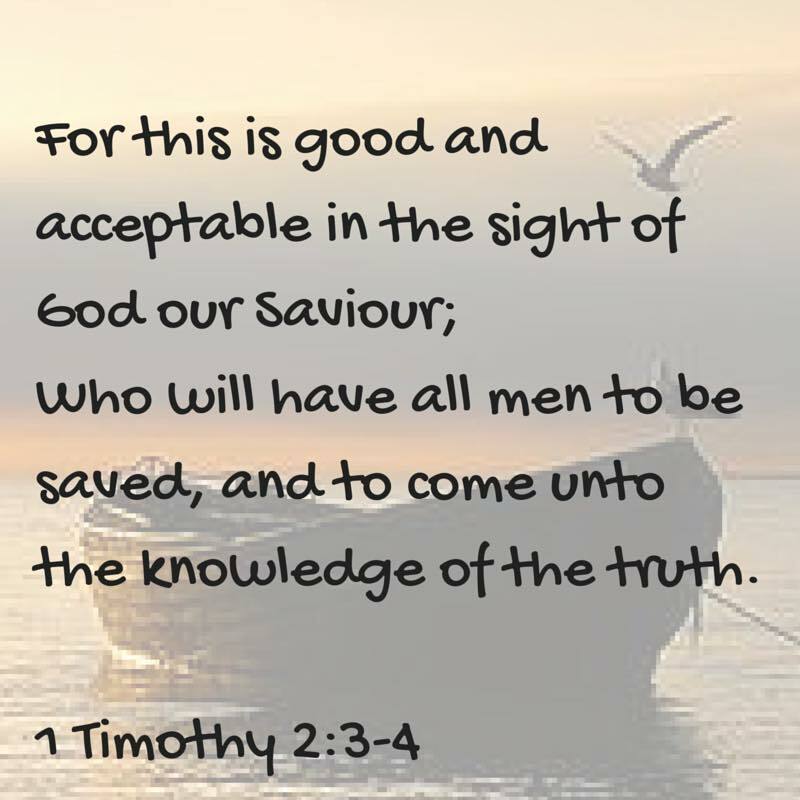 Let us be be anointed and appointed to speak boldly of our faith and spread The Good News of The Mystery and Gospel of Jesus Christ...available to all by the omniscient power of our Heavenly Father. As the just shall live by faith. 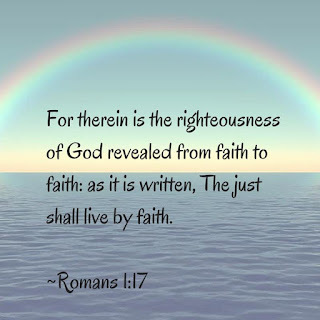 "And this righteousness from God comes through faith in Jesus Christ to all who believe. There is no distinction,"
"For if the ministry of condemnation was glorious, how much more glorious is the ministry of righteousness!" "God made Him who knew no sin to be sin on our behalf, so that in Him we might become the righteousness of God." 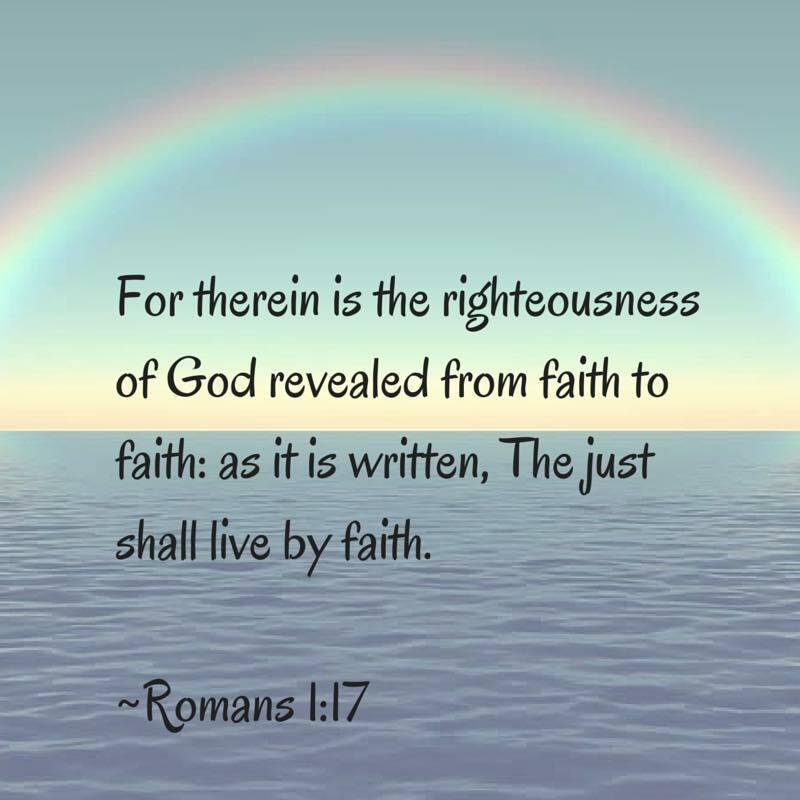 "And it is clear that no one is justified before God by the Law, because, 'The righteous will live by faith.'" "and be found in Him, not having my own righteousness from the Law, but that which is through faith in Christ, the righteousness from God on the basis of faith." "I am not ashamed of the gospel, because it is the power of God for salvation to everyone who believes..."
None of these things will help you. Everyone faces trials how we overcome them depends on who you turn to for help and refuge. Don’t turn to others. Don’t turn to yourself. Don’t think some positive thinking saying will get you through dark times. Instead, put your trust in the Lord. He will walk through the hard times with you, and when you come out on the other side, you will see that He has a plan for you that is good through it all. The Psalms are the prayers of King David during the most overwhelming times of His life. His trials and problems always brought Him to his knees. He knew when He was overwhelmed and had reached the limit of what he could endure, to cry out to the One, who can bear all things and give us rest. We too can cry out to that same Rock – to Jesus Christ, our rock of deliverance, our rock of defense, our rock of salvation, our rock of our strength. David cries out “Lead me to the Rock that is higher than I.” Notice our job is to cry out to God in our distress and the job of the Holy Spirit is to lead us to Jesus. if you are overwhelmed today, if your circumstances are more than you can bear, cry out to Jesus – to the Rock that is his higher than you and higher than your circumstances, higher than all your problems . He will deliver you. He will bring you to a place of rest, strength and victory. Psalm 18:46 The LORD lives; and blessed be my rock; and let the God of my salvation be exalted. Psalm 40:2 He brought me up also out of an horrible pit, out of the miry clay, and put my feet upon a rock, and established my steps. Psalm 62:2,6 He only is my rock and my salvation; he is my defense; I shall not be moved. God’s children have a strong tower - A place of refuge and safety where we can run to in times of trouble and trials. When we need Him the most, we can run to the name of Jesus and be safe. In times of distress, fear, uncertainty, hopelessness, helplessness and weakness we have a place we can run to for comfort and protection. Jesus is our strong tower. He is Jehovah-Jireh. He has provided for our need of salvation. He is Jehovah-Nissi, our banner. His banner over us is love. He is Jehovah-Shalom, our peace. He is Jehovah-Tsidkenu, our righteousness. He is Jehovah-Shammah – wherever we are, He is there. Jesus is our Savior, our Rock, our Refuge, our Strength. He is our mighty strong tower. Are you overwhelmed today? 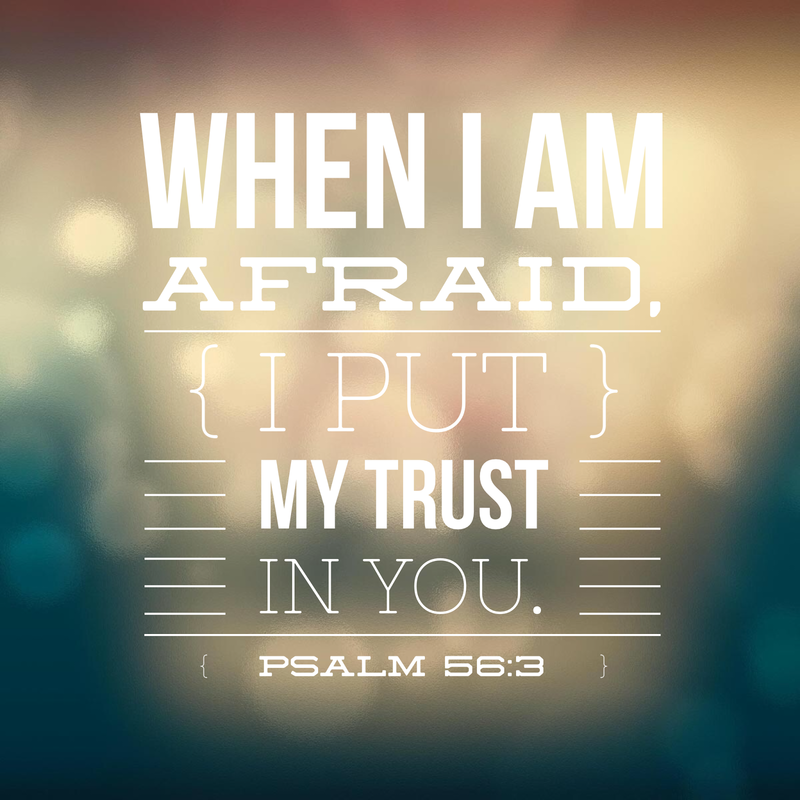 Feeling afraid, insecurity or uncertain? Run to Jesus. Psalm 59:9: Because of his strength I will watch for You, For God is my stronghold. Psalm 62:7: On God my salvation and my glory rest; The rock of my strength, my refuge is in God. Psalm 71:7: I have become a marvel to many, For You are my strong refuge. Romans 10:13: For, "Everyone who calls on the name of the Lord will be saved." We know that repentance means a turn of direction. But we have to turn to something. Gods’ word tells us “For the sorrow that is according to the will of God produces a repentance without regret, leading to salvation, but the sorrow of the world produces death.” 2 Corinthians 7:10. True Godly sorrow causes us to run into the arms of Jesus - the arms of grace leading to life in Him. There will be a true change. Worldly sorrow lives in the moment, we may feel bad what we have done but it’s about us. Perhaps you got caught in sin and feel bad about being exposed. There is no power in merely feeling about what you’ve done. This causes us to turn from God and continue living in sin because it’s not produced by the Holy Spirit through conviction. It leads to death. When we are in a sweet place of brokenness, the heart of God is moved and fills us with His grace. You are defined by the love and acceptance of the One, who formed your inward parts - the Creator and Sustainer of the universe. He thinks you are worth loving, cherishing and keeping. When we focus on a problem, it grows, multiplies, overwhelms and robs us of joy and peace. But when we focus on the Lord - on His word, love, grace, power, glory, and might - our problems become so small we can hardly see them. Whatever has happened this week that has caused your focus to shift. It's time to refocus our attention to the only One who can calm the storms of our lives. Lord, teach us to bring all things to You. When worry threatens to overwhelm, help us to commit our problems into Your hands and rest in the knowledge that You are sovereign and mighty. May the focus of our hearts and our lives upon You this day. In Jesus name, Amen!